I just bought my last Christmas gift–hooray! I hate have that task looming over my head. 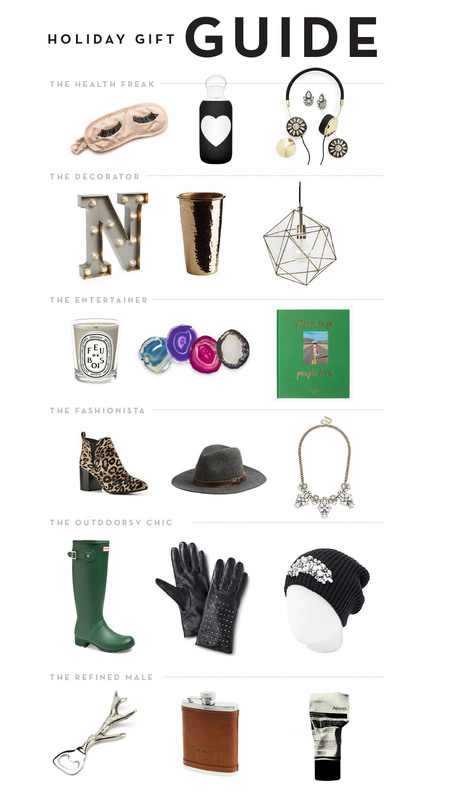 Let’s see if this gift guide is a little more helpful than most. Normally, I just throw a bunch of random stuff I like onto a page and hope you feel the same! This time I’m breaking down the categories because less thinking! yay! great items! Love how you categorized the gifts!